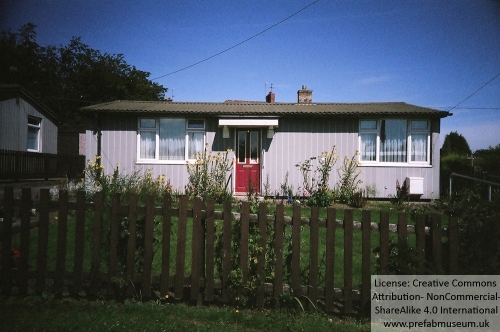 ProgressOnline were kind enough to publish my The return of plotlands and prefabs? 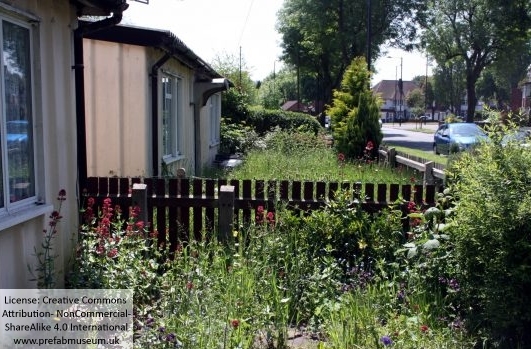 There wasn’t enough room for more than one image of a prefab so I reproduce some more here by permission of The Prefab Museum and Wolverhampton History & Heritage Website. 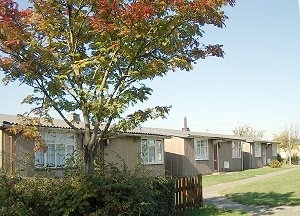 Tarran bungalows on the East Park Estate. The estate was carefully laid out with numbers of bungalows facing traffic free greens. 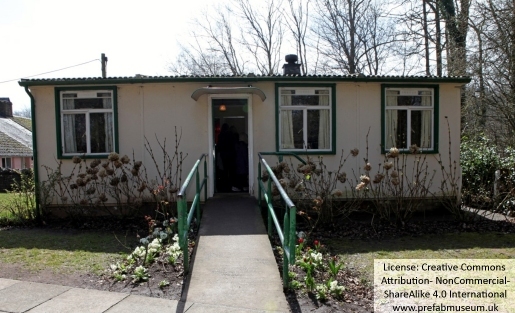 …between the bungalows and the main road were rows of army huts used for displaced persons after the Second World War. 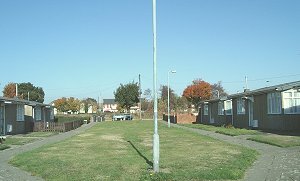 These were replaced by flats – now demolished. The temporary bungalows, with intended ten year lives, have outlasted them. In this photo there is an original bungalow to the right and one cased in brick on the left.